Local people love to eat. 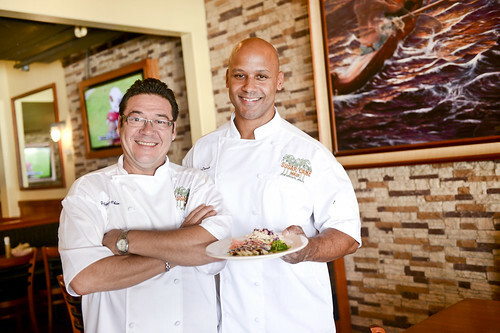 It’s a big part of our culture on Maui, and the restaurant industry sustains a lot of households. Whether it’s a big celebrity chef driven establishment or a small mom and pop place, a new spot to eat is cause for celebration. Of course, that also means the industry has a lot of up and downs. 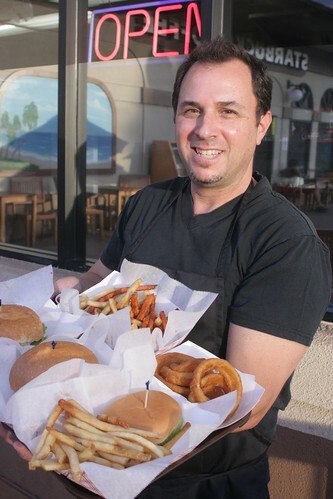 For many business owners on Maui, that magical combination of what makes a restaurant successful and keeps it doors open remains an elusive equation. We see a lot of doors open, and unfortunately close, every year. Maui is usually a year or two behind in Mainland trends. 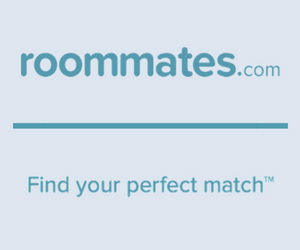 I always feel like that separation gives us a chance to decide whether it’s cool enough to make it here. For instance, the gastropub fad continues into Year Two with plenty of luscious and rich menu additions. Our remote location also gives trendsetters a good lead on being different before stuff catches on. This year the pork belly craze continued, and the rise of the slider and flatbread continues unabated. 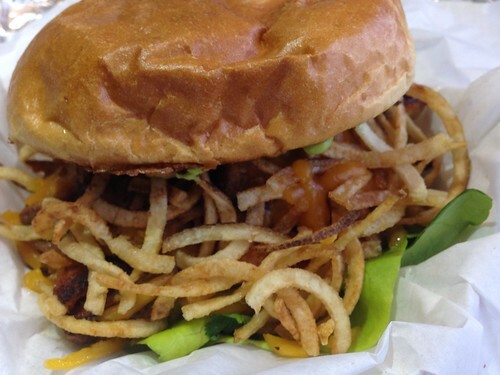 Burgers are hot–the modest hand-patted beef sandwich of old is now the crown jewel of specialty burger restaurants and stands that offer lots of toppings, gourmet beef and bakery-fresh buns. Local food manufacturing here is increasing with specialty products from locally grown crops lining store shelves. Creative Maui products like honey, candy, spiced nuts, salad dressings, jams, jellies and spices are among the sought-out and coveted items. 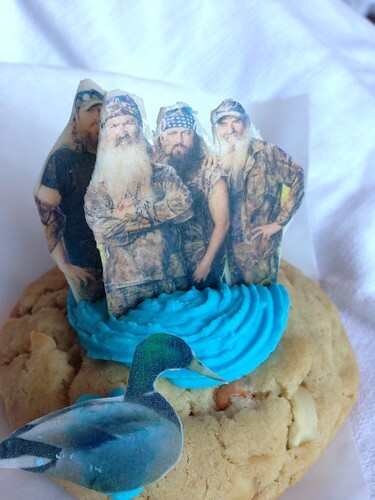 You can also find them–like the over-the-top sensational sweets from the Maui Cookie Lady–at our island’s Friday Town Parties. The chef community continues to connect with local farmers. Dishes with local produce and proteins are becoming the norm instead of the exception. Now chefs are getting exclusives from certain farms, and their produce is gaining a level of notoriety. 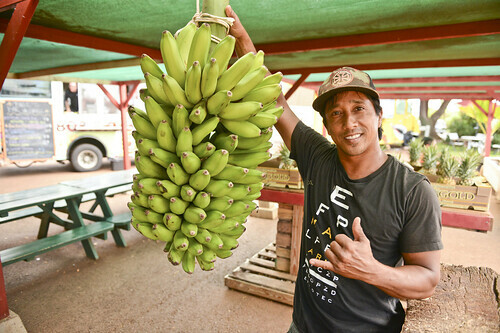 Pushing the envelope with new crops and experimenting with exotic fruits and vegetables, especially at Farm to Table events, is expanding island palates. The growth of local booze also got big this year with local distilleries adding more bottles and applying for tasting rooms. The Ocean Vodka distillery moved to Kula and expanded their operation. Sammy Hagar’s Beach Bar Rum added the Redheaded Rum to their line. New Maui bottles of whiskey and gin are planned for the upcoming year. 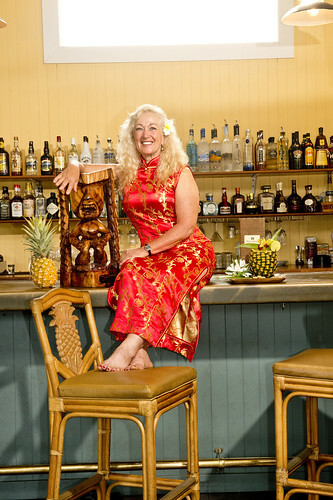 Wendy Agustin won the World’s Best Mai Tai competition, writing new chapters on bringing Maui and the Hali’imaile General Store into the lore of Hawaii’s most popular cocktail. 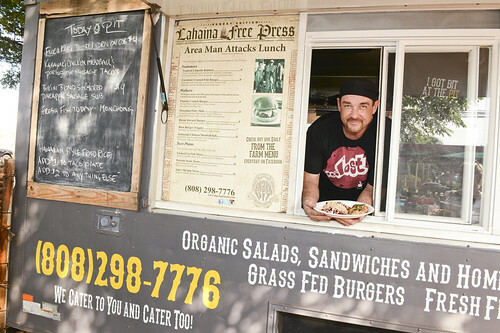 The biggest change in 2013 was the explosion of food trucks, which was supported by Kihei Town Party’s “eat the street” style sampling on the Fourth Friday of each month. The county and state still have to sort out where the trucks can go on a regular basis, and the permits and location process remains confusing and difficult. The year saw lots of great additions in every community. If you haven’t had a chance to go out and try them, it makes a great New Year’s resolution.